Two beautiful books have been providing some serious knitting inspiration lately. The first is Knitbot Yoked, which I picked up over Christmas at a lovely little knitting shop near my in-laws' house -- Cream City Yarns (which just happens to be the only store in the Midwest to carry Quince and Co. 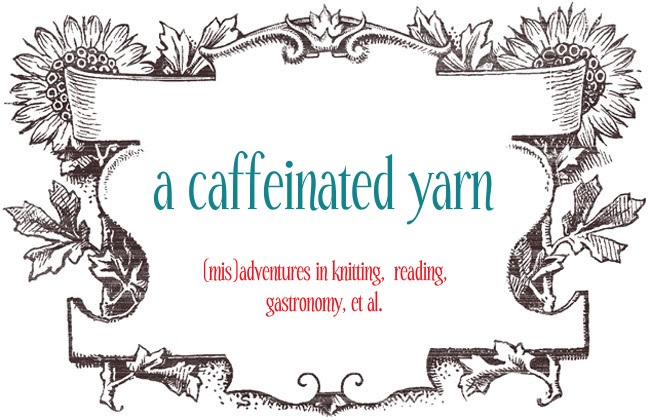 yarns!). 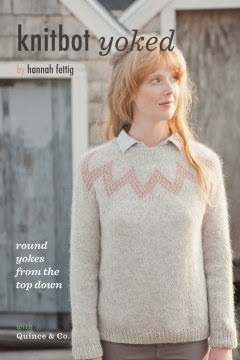 The Birdie Fair Isle Cardigan is calling my name, but I'm afraid that it may be a bit twee for my non-petite stature. Kaye's Cardigan may be a safer, more flattering choice. 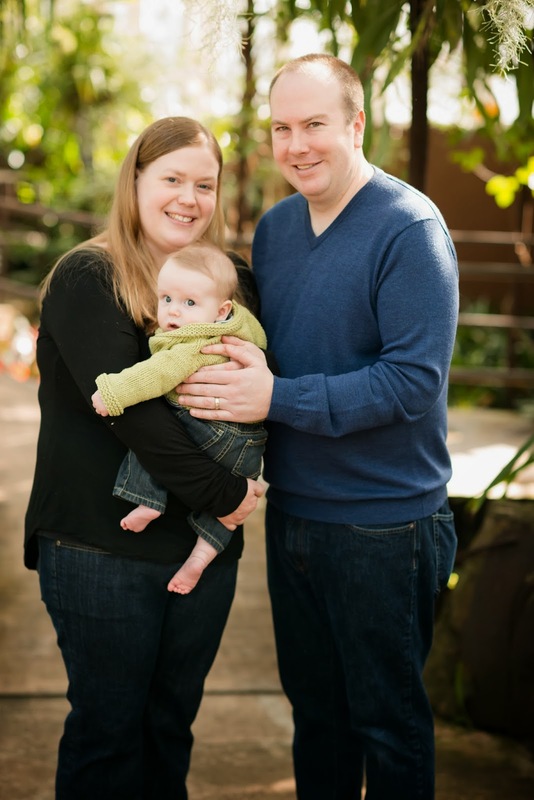 I'm enamored of the Sunset Cardigan for wee ones, too, though the pattern isn't in the book. 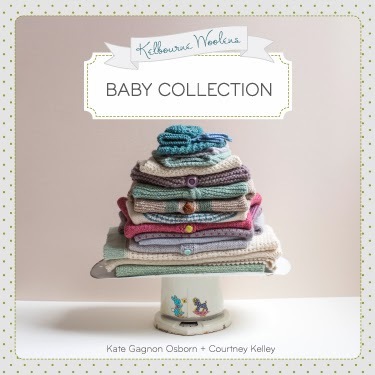 The second is Kelbourne Woolens: Baby Collection, which I received as a holiday gift from a dear friend. Such a treat to receive knitting things for Christmas! The projects are just darling, and they have a classic, old-fashioned vibe, but in subtle, modern colors. 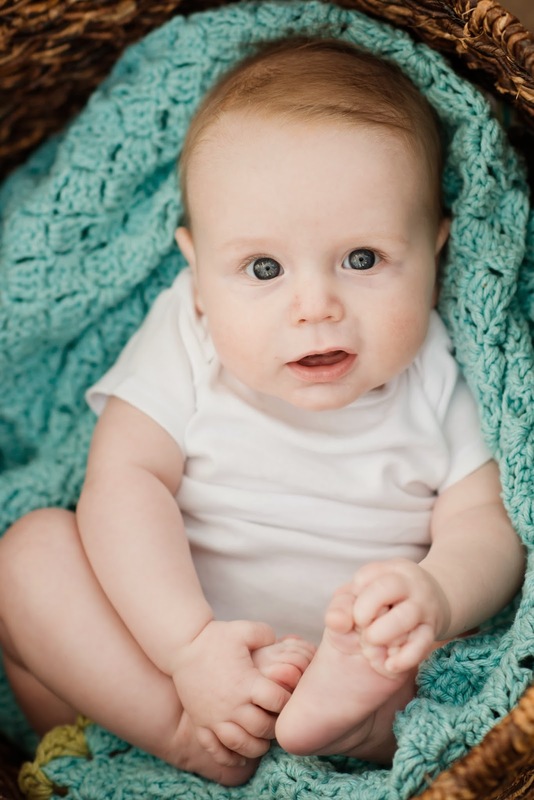 Beatrix is on my to-knit list for little Erik, and Mildred is a close second (we got so much use out of his Tiny Trees Baby Vest that I'm inspired to knit more vests). 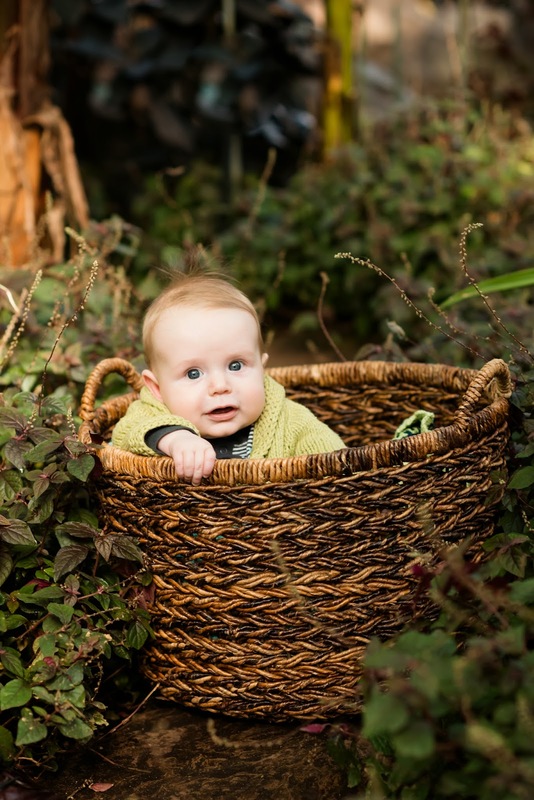 Look what we found in a basket at the Garfield Park Conservatory! Our little woodland sprite is wearing the Baby Sophisticate I knit for him. Erik all snuggled up the crochet blankie I made last spring. Why yes, of course, baby feet are delicious! P.S. Photos by Ania Scheiman.